Inspired performance and evocative exterior styling. 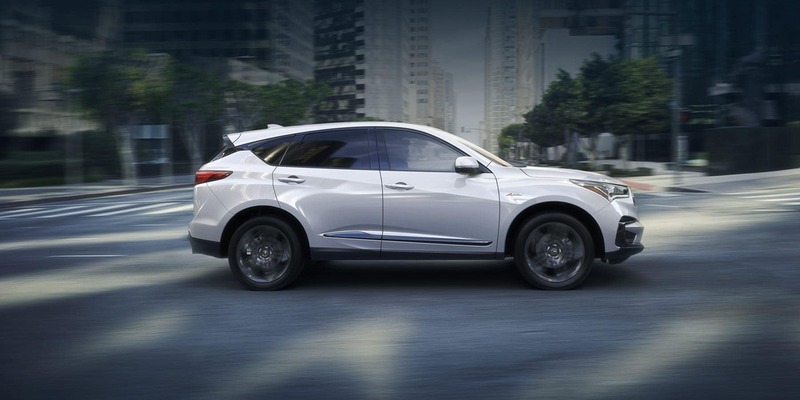 The all new 2019 RDX is here! 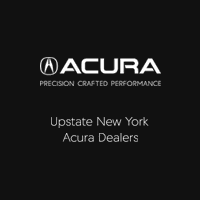 Thank you for making your way to Upstate New York Acura Dealers Association, your certified Acura dealer serving drivers throughout Rochester and the surrounding areas. At our dealership, you’ll find a solid selection of new Acura for sale, as well as a carefully inspected lineup of pre-owned vehicles. We also have a well-connected finance center run by a qualified team of finance experts, who can help you get the right loan or lease in a quick, easy, and transparent manner.